Need a few extra rounds on your belt? 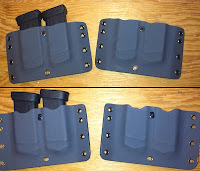 Low Profile Mag Carriers may be just the ticket. Comes with Standard Loops in your choice of width. Simply select your size in the drop down. 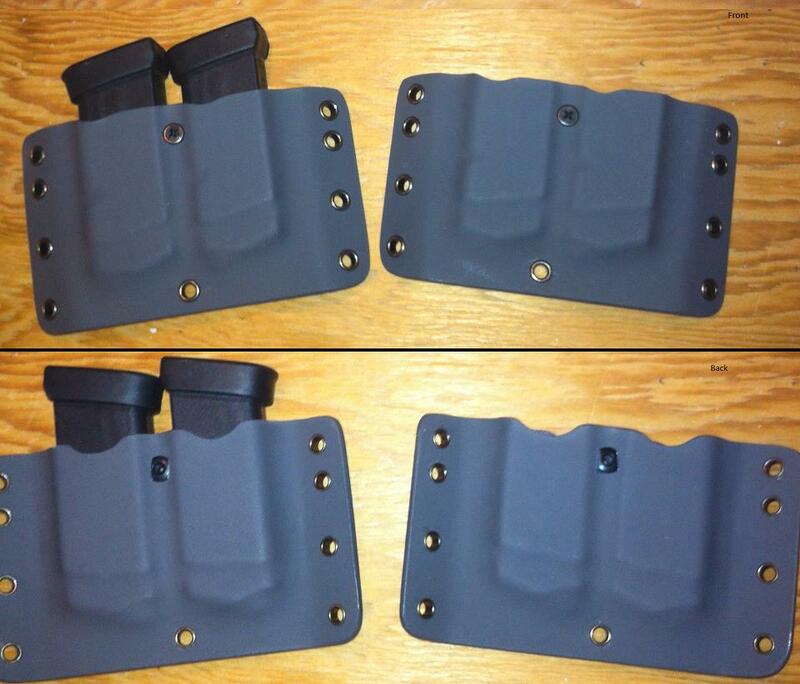 NOTE: If you are selecting premium Digital Camo or Carbon Fiber Pattern there is a $10 additional charge. Please be sure to add the $10 item to cart, once for each item, as orders listing premium Kydex without that line item will be placed on hold until the option is purchased.